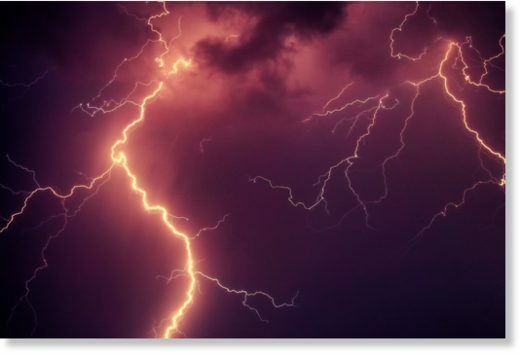 Four persons, including two women, were killed due to a lightning strike in Jarma area of district Kohat on Thursday morning, Radio Pakistan reported. Another two people also got injured in the mishap. Rescue teams have arrived at the scene and shifted the bodies and the injured to District Headquarters Hospital Kohat.